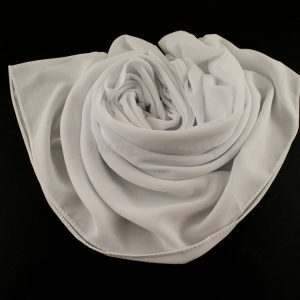 Please note that we do not advocate wearing the Turban on its own as it does not fulfil the Islamic requirements of head covering. 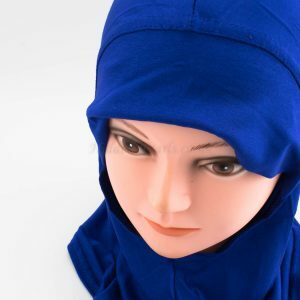 Our suggestion is that you wear a proper hijab or wear the Turban in combination to something else to ensure adequate coverage. 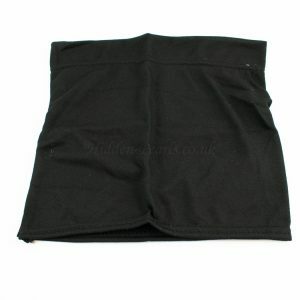 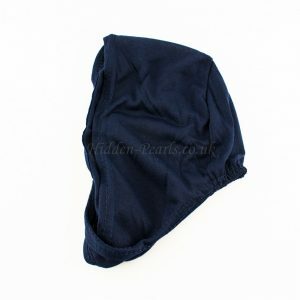 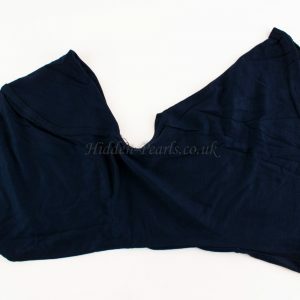 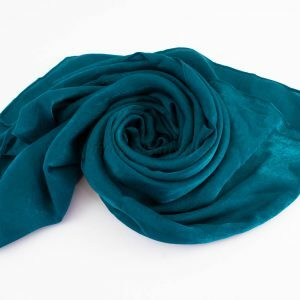 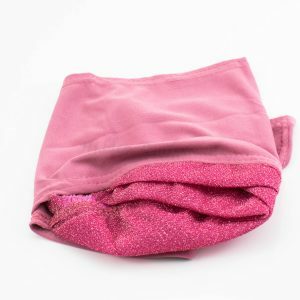 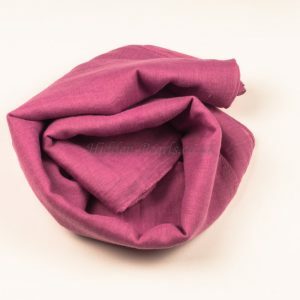 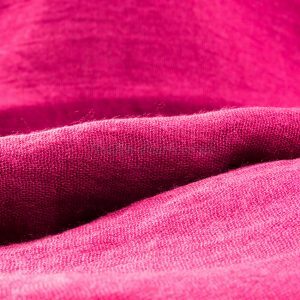 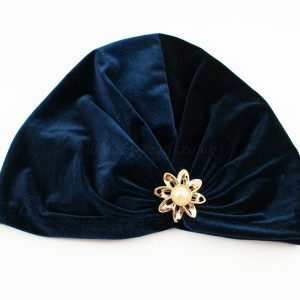 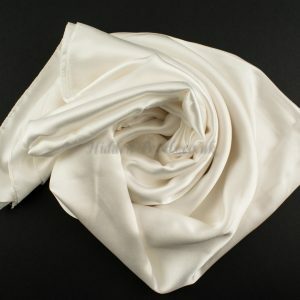 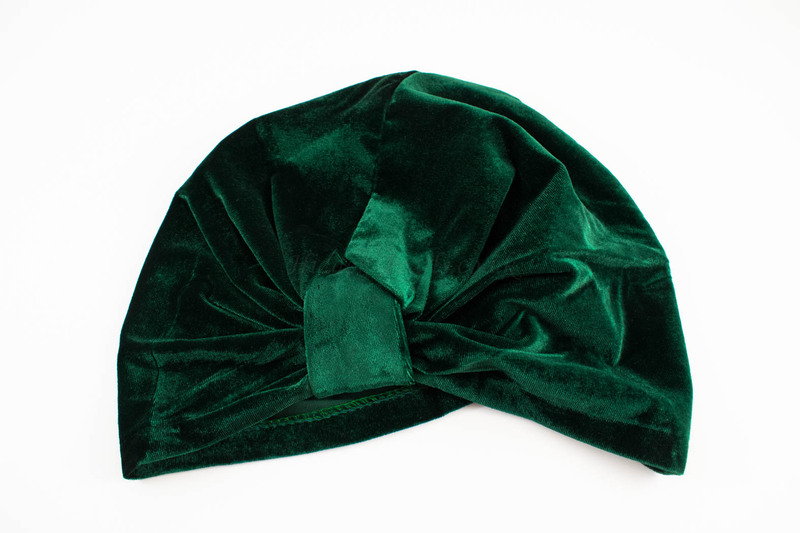 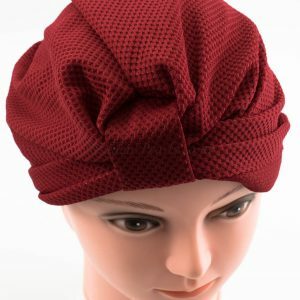 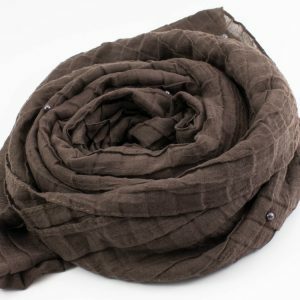 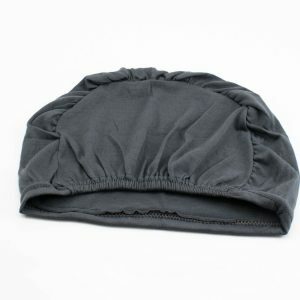 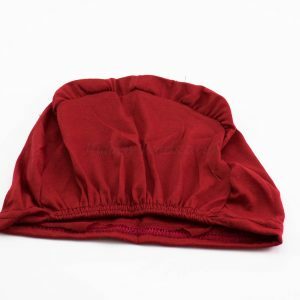 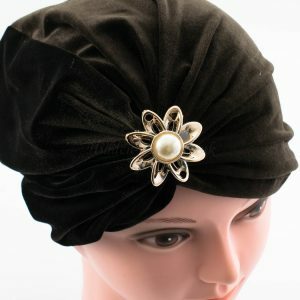 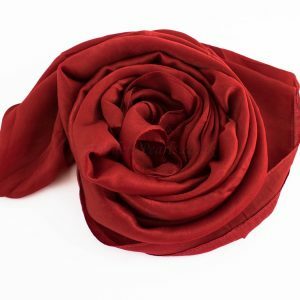 Our Plain Velvet Turban is superior in quality and the fabric feels like pure luxurious velvet which is soft and comfortable. 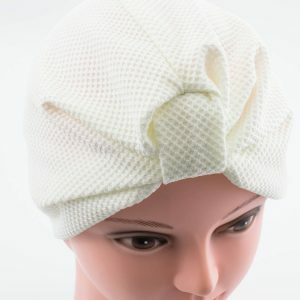 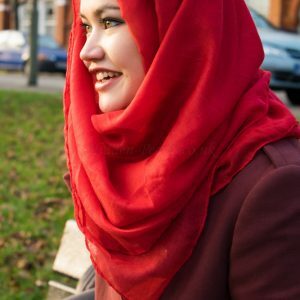 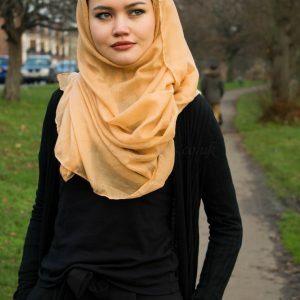 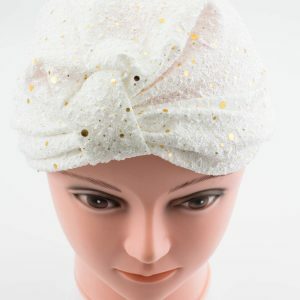 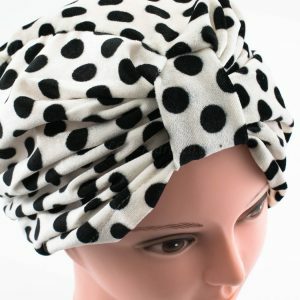 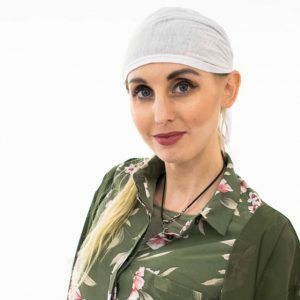 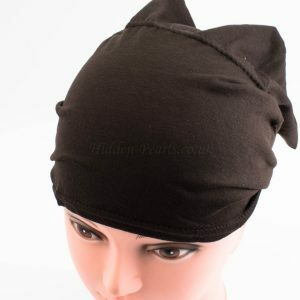 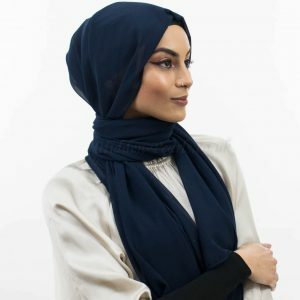 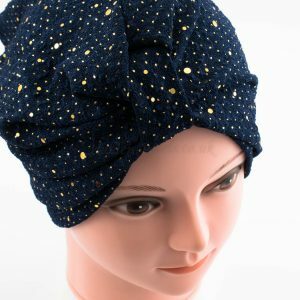 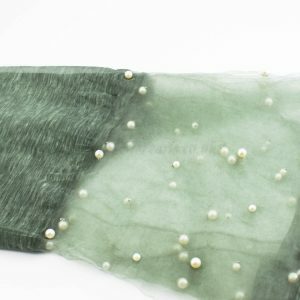 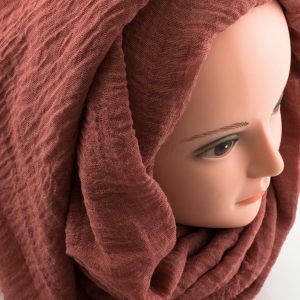 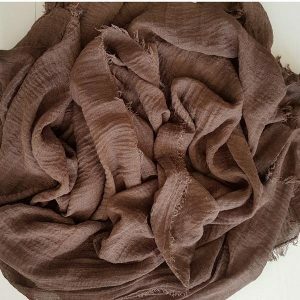 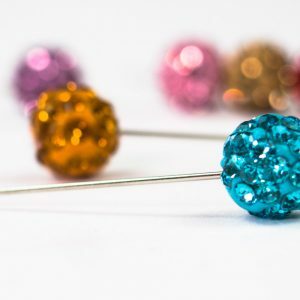 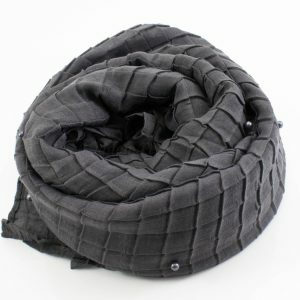 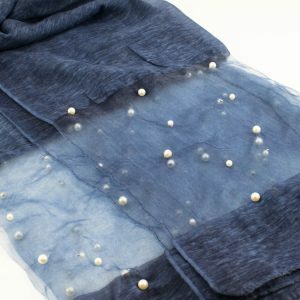 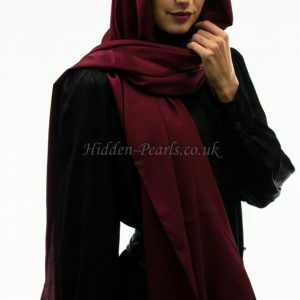 This hijab is perfect not only for hijabi’s that like to be trendy but also for cancer patients that need to keep their head covered after hair loss due to chemotherapy. 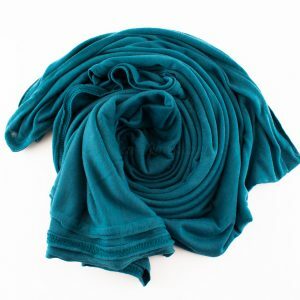 You can look elegant to casual depending on what you pair it up with. 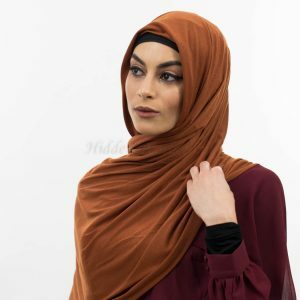 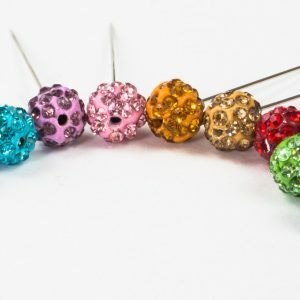 We know you will love this look!